It’s been 13 days since Supreme Court Judge Denis Hanomansingh granted David Miguel Nanes Schnitzer bail and he has still not reported to the San Pedro Police Department. 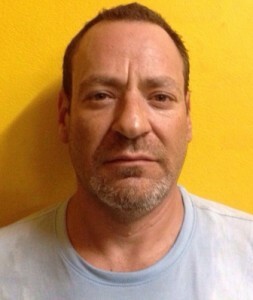 While one knows his whereabouts, authorities strongly believe Nanes Schnitzer is on the run again. 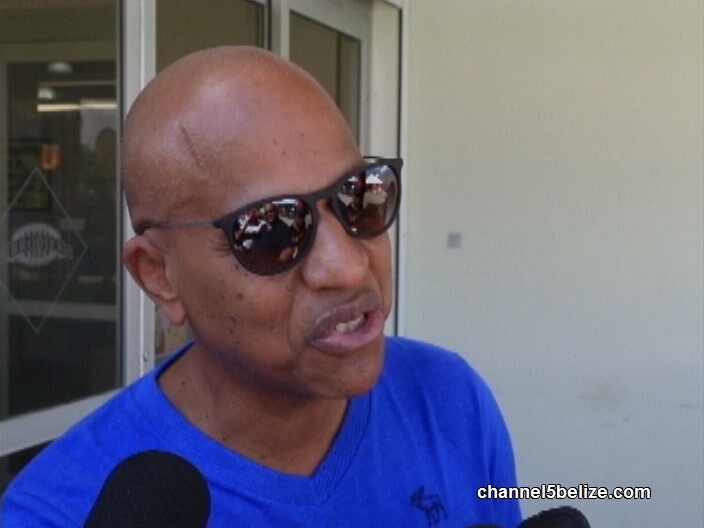 With this development, Prime Minister Dean Barrow has expressed his disappointment in the legal system for having granted the wanted Mexican fugitive in the Stanford Ponzi scheme bail. In an interview with the media, Barrow indicated that he wanted to extradite Nanes Schnitzer to Mexico in order to face pending charged for defrauding Mexican investors of $42US million. But due to the fact that Nanes Schnizter also faced charges in Belize, Barrow was obligated to follow legislative protocol and allow the judiciary system process Nanes Schnitzer before handing him over to Mexican authorities. “We have a legal process that we must follow. And in the course of trying to comply with due process requirements in this country, he was taken before the court and the court gave him bail. I have my own views about that determination of the court, but you know in this country, we respect judges,” said Barrow. He went on to indicate that even though he regrets not handing over Nanes Schnitzer to Mexican authorities, he stands firms in following the Belizean legislative process. “The Mexicans are very upset, but we have to follow our rules and requirements; we have to follow due process. As I said, we have to comply with our laws. I would have wanted us to hand him over, from the time he was found in Belize, but there are court rulings. We respect the law in this country. I do not regret the fact that we chose to follow the law, even at the risk of offending our best neighbor, we chose to be true to our culture, our legal requirements…our democracy,” said Barrow. Mexican authorities are disappointed over the loss of Nanes Schnitzer’s whereabouts, but Belize has pledged to assist them in the search. Barrow also stated that an investigation has been launched into how Nanes Schnitzer obtained all his Belizean documents. “I am sure that every effort will be made to bring before the Public Service Commission, to bring whoever might have been responsible for processing, approving, presumably knowingly, that documentation. Remember he had nationality, and that was revoked,” said Barrow. Anyone with information that can lead to the re-arrest of Nanes Schnitzer is to contact the San Pedro Police Department at 226-2022 or the Crime Stoppers phone line at 0-800-922-8477.